We were contacted by Whitney Biennial Artist Wu Tsang, to create 3D representation of Social Interaction in the Digital age. Below are some of the stills that we created for this particular piece. 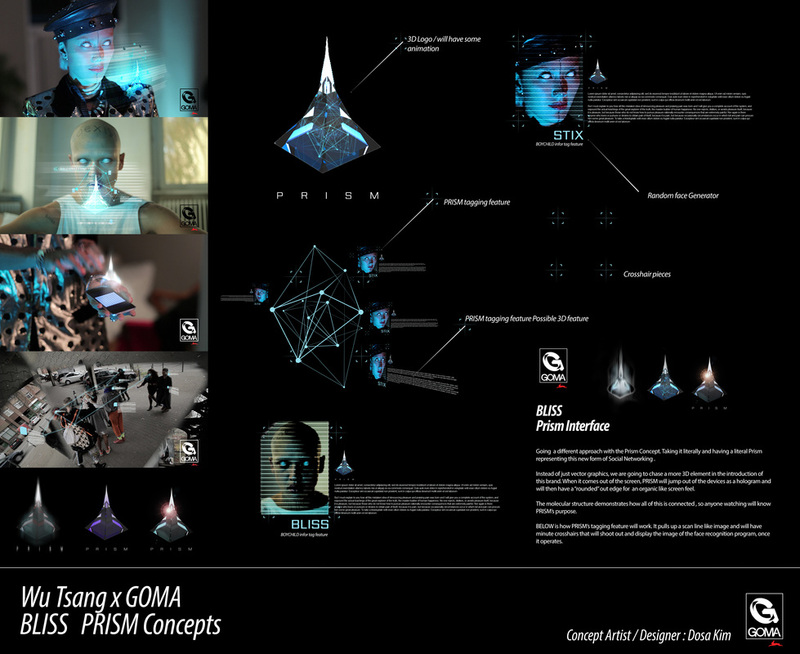 The artist elaborated on a program known as Prism. This piece was presented at the HAMMER MUSEUM LA. We at GOMA were very honored to have worked with visionaries such as Wu Tsang.